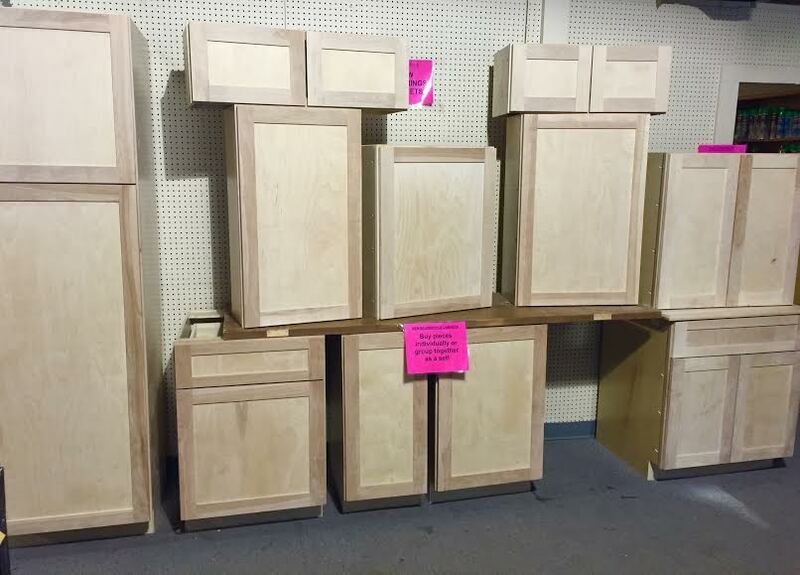 Bud’s Warehouse employment and job-training program, New Beginnings Custom Woodworks, is now putting out NEW handcrafted pieces on the Bud’s floor that can be purchased individually or grouped together as a set. Click here for more information about New Beginnings. Beyond building cabinets, Bud’s offers over 20,000 sq. ft. of new and antique home improvement supplies – all donated by area contractors, builders, suppliers, and homeowners and all at savings of up to 70% off retail.